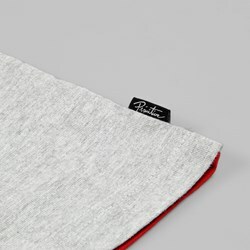 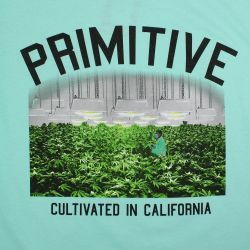 Paul Rodriguez and Andy Netkin launched Primitive as a boutique clothing brand in Los Angeles and in a short space of time, they've gained a huge following. 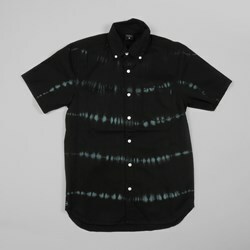 Influenced by skate culture and music, their unique collections are stand-out and original. 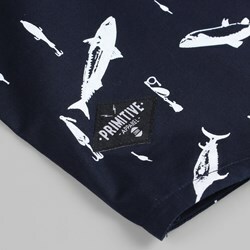 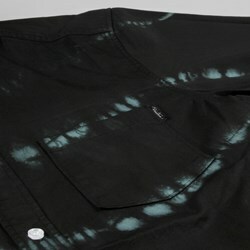 Primitive always offer unique capsule collections to separate themselves from the pack, as well as dabbling in a number of sick collabs with New Era, Nike and Vans to produce sought-after colourways and custom designed styles. 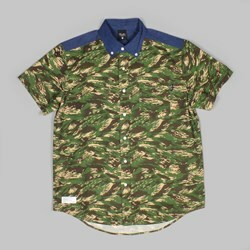 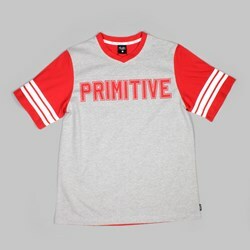 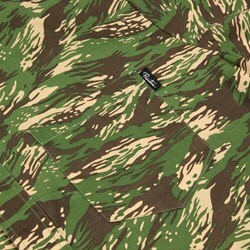 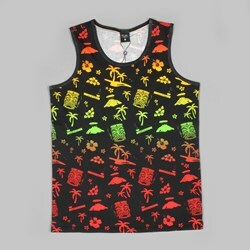 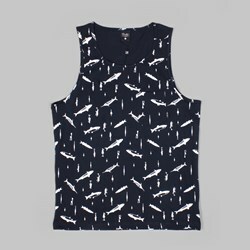 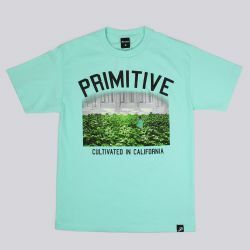 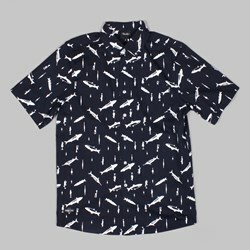 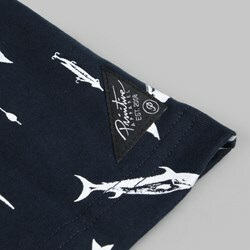 For fresh graphic tees, footwear, snapbacks, accessories, and more from Primitive, check out Attitude Inc.